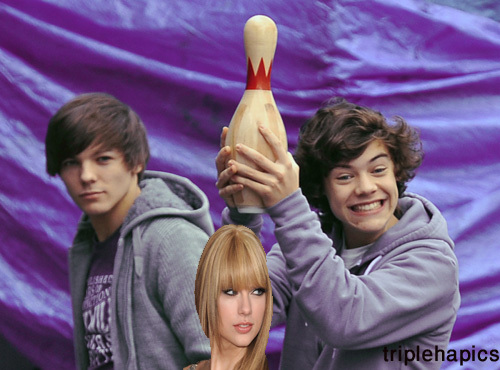 Haylor. Harry hates Taylor??. Wallpaper and background images in the One Direction club tagged: one direction 1d tumblr one random haylor taylor harry larry.